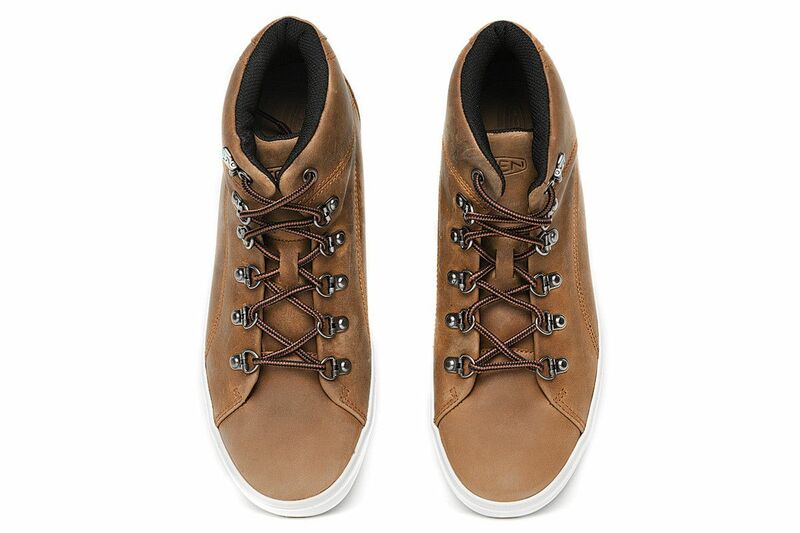 Brown casual ankle-high shoes. 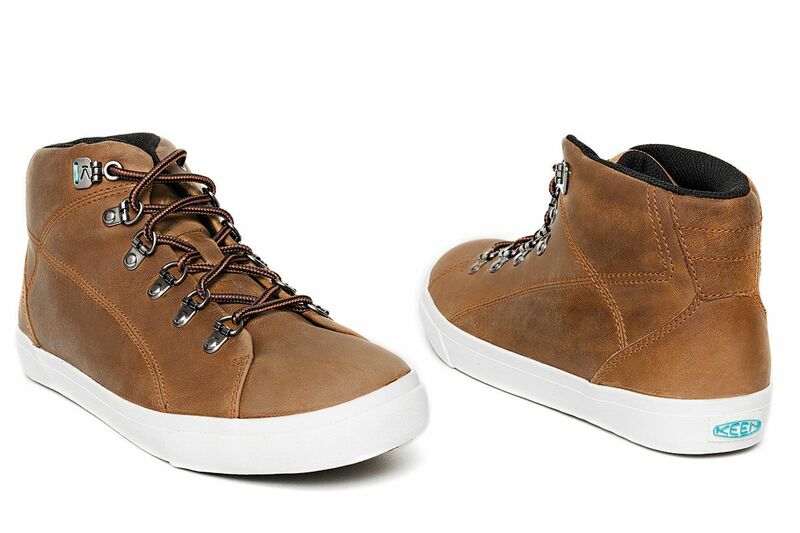 New model by Keen brand — Tumalo. Excellent solution for men who value classic, casual style and comfort. 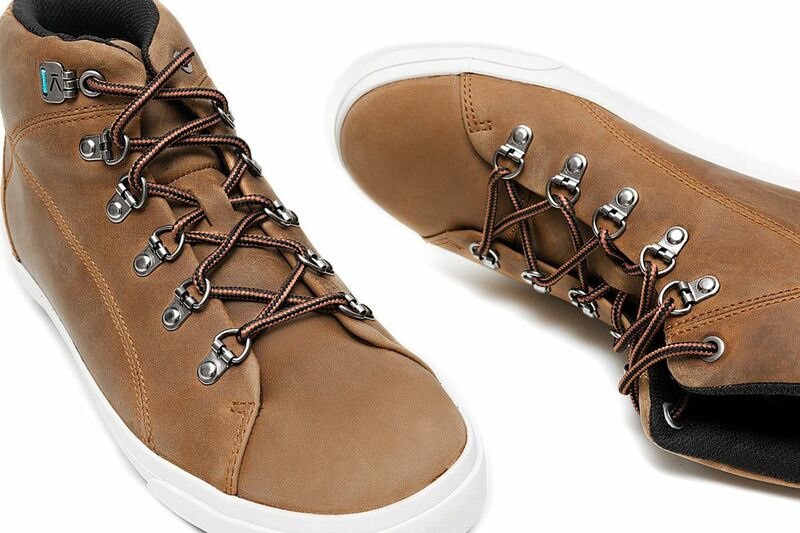 These are fashionable and light-weight trapper-shoes. 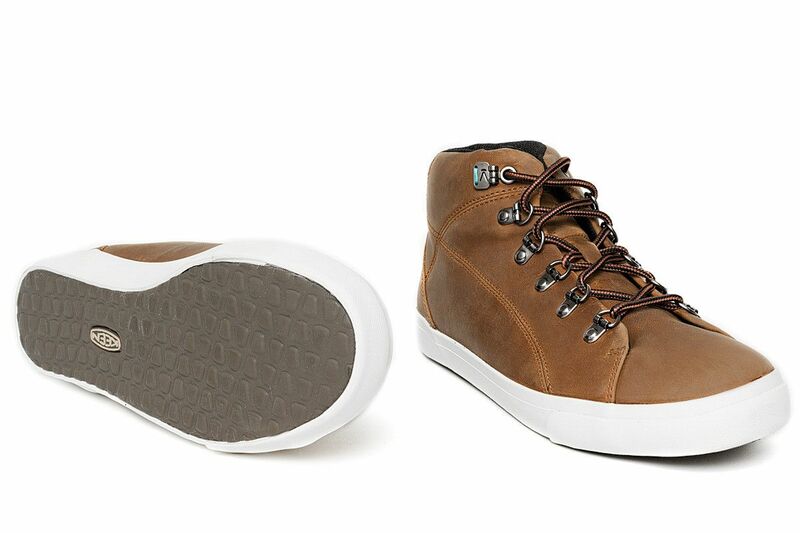 Original, padded trekking shoes in a refreshed form. 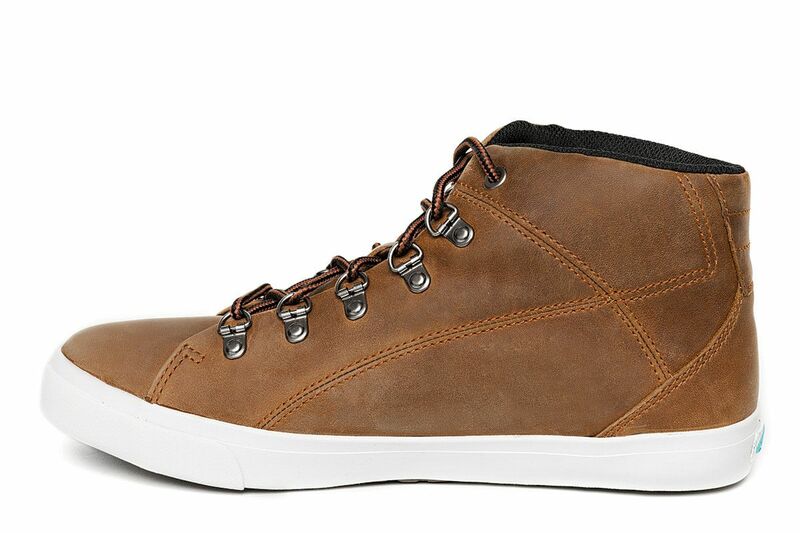 Thanks to the upper made of high quality impregnated and breathable leather and warm lining the shoes ensure good protection against low temperatures and moisture. Replaceable insole with anatomical shape made of leather and polyurethane is another advantage of the shoes. 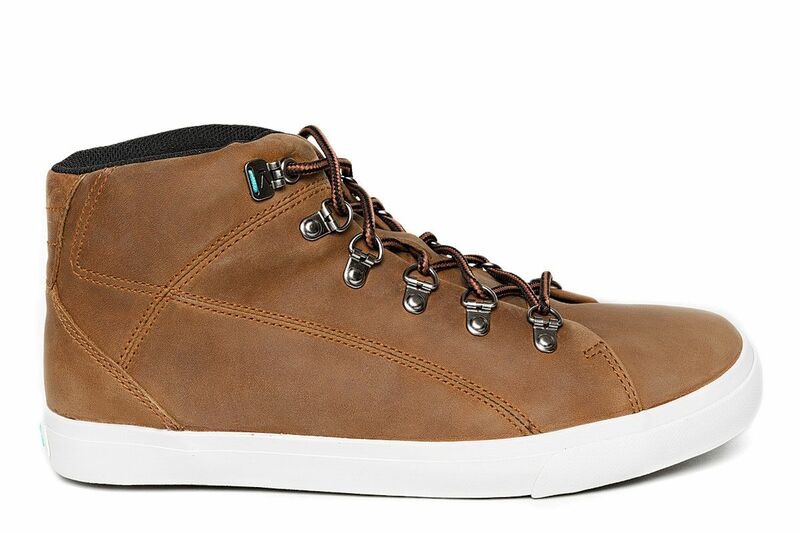 Practical, functional shoes that look great with casual pants and are perfect for both every-day walks as well as holiday trips.